LIYSF - Lauren explains why you should apply for LIYSF this year! 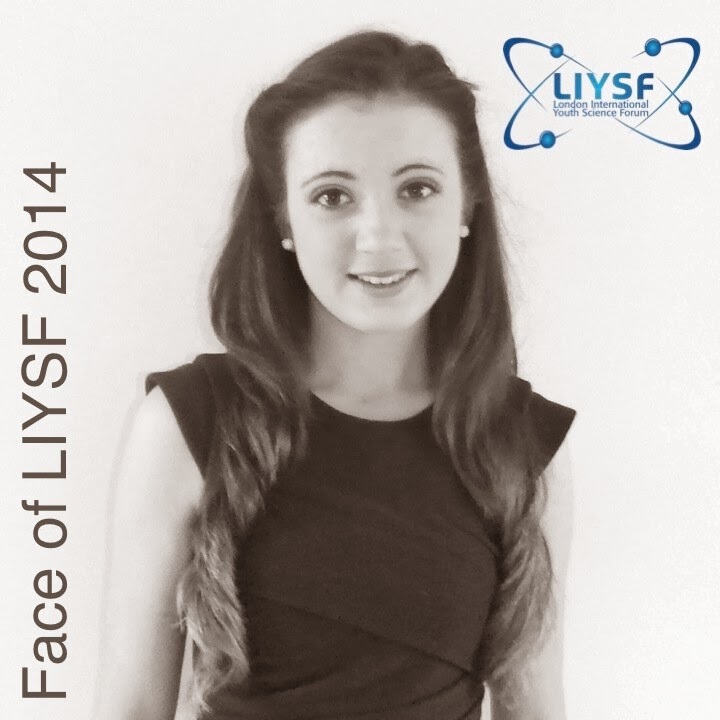 Lauren explains why you should apply for LIYSF this year! LIYSF is an unforgettable experience, one which left a lasting impact on my life and indeed will do the same for everyone that participates. The forum is a unique and exciting opportunity to attend scientific lectures and demonstrations by professionals at the top of their respective fields and to visit world class scientific institutions – a combination of experiences which are not possible without LIYSF. I would not be able to describe LIYSF, the experiences on offer and the lasting friendships to be made without having experienced the forum myself. I am extremely thankful to everyone who gave me the opportunity to participate in 2013. The experiences LIYSF has to offer are unimaginable. 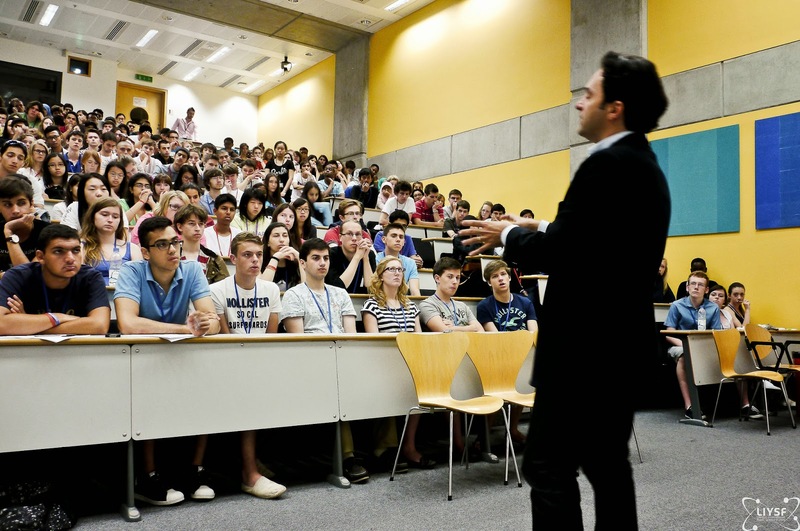 LIYSF encourages and fosters an expressive environment where conversations with topics ranging from international relations, politics and economics to dark matter, pharmacology and neurophysics begin. There are many advantages and benefits of being a participant at LIYSF. The forum has the ability to create dialogue between culturally diverse people from all over the world and new friendships and connections stem from this. In addition, LIYSF acts as a great spring-board for university applications and interviews, internships and career prospects. Personally, my experiences at the forum provided me with career path guidance and solidified my ambition to study medicine when I have completed my primary Bachelor’s degree. I first became interested in biological chemistry and pharmacology having attended lectures entitled “Drugs on the Brain, the Brain on Drugs” by Prof. Marcus Rattray and “Pain Genes: Exploring the Mechanisms of Pain Transduction” by Mike Minett at LIYSF 2013. In the past semester at university I studied enzyme action and inhibition, and human metabolism as part of a life science module. From this I became interested in pharmacokinetics and toxicology, in particular the roles competitive, non-competitive and uncompetitive inhibitive drugs play in the human body. In the upcoming semester I hope to build on this new knowledge and apply it practically from an analytical perspective. LIYSF opens many doors in terms of new scientific interests as well as the global connections and cultural experiences. As LIYSF ambassador I try to embody the can-do attitude of LIYSF and want to encourage students to apply to participate in 2014. LIYSF provides participants with an insight into many different areas of science, technology, engineering and mathematics through a busy and engaging programme of events. It allows participants to develop relationships with new friends worldwide and also to explore a diverse range of cultures and ethnicities. So, come and join many other new participants at LIYSF 2014 and let’s explore eureka moments of scientific breakthrough and development together! What are you waiting for?